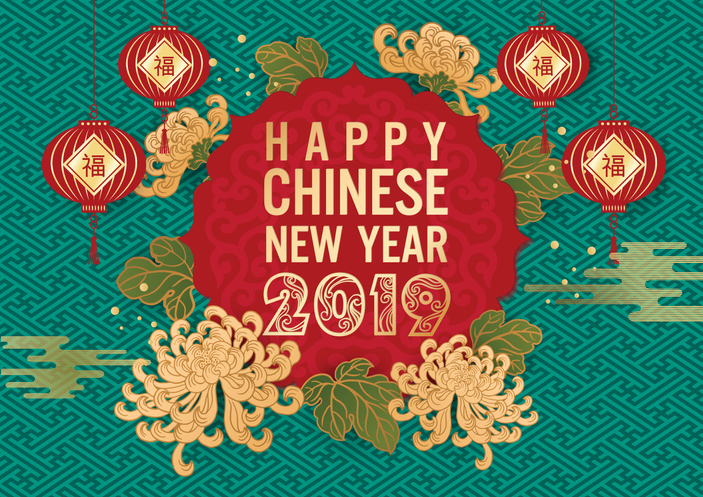 As the chinese Year of the Dog draws to a close, the team here at HRM Asia wishes all our readers a very happy Year of the Pig! Gong Xi Fa Cai! To all our readers, Happy Chinese New Year! We wish you great happiness and prosperity for the Year of the Pig.